South Wylie Storage can be accessed via Highway 78 and FM 544. 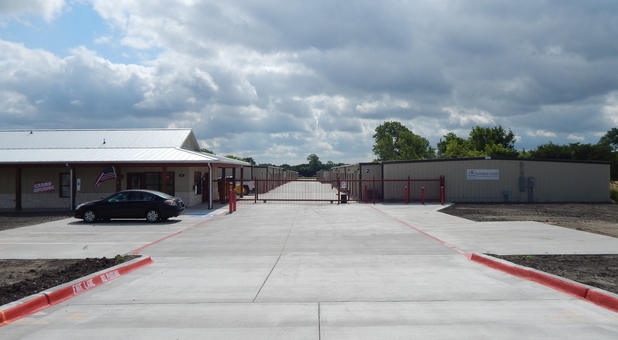 Our facility is located near Lake Lavon, Lake Ray Hubbard, Wylie Community Park and Wylie High School. We’re just 6 minutes away from downtown Wylie, TX and easily accessible to surrounding communities including Rowlett and Sachse. Figure out what unit size to rent and check our availability and prices below. 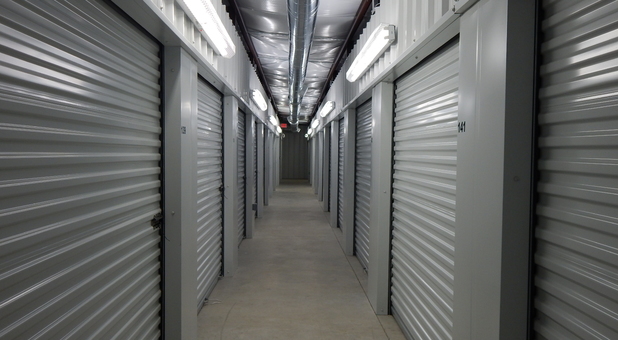 No matter your storage needs, we have units available in various sizes, both climate controlled and non-climate controlled. 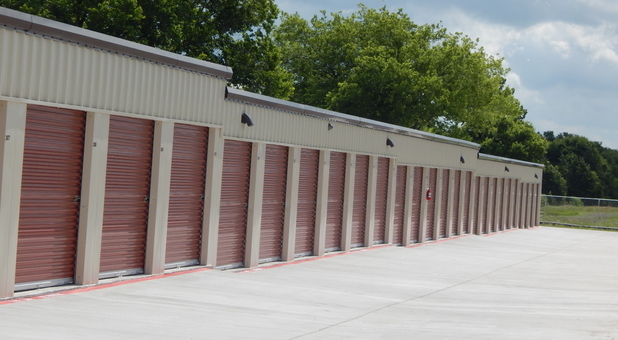 There’s plenty of space at our facility to accommodate residential and commercial needs. So bring us your seasonal sports gear, winter or summer clothes, business supplies, products, or files. We even have uncovered parking spaces available for RVs, cars and boats. With competitive prices and an amazing friendly storage team, South Wylie Storage is the solution that you’ve been searching for. Our on-site resident manager is here to maintain a secure facility 24/7 along with the help of our video cameras, security fence, and gate access using a personal entry code.